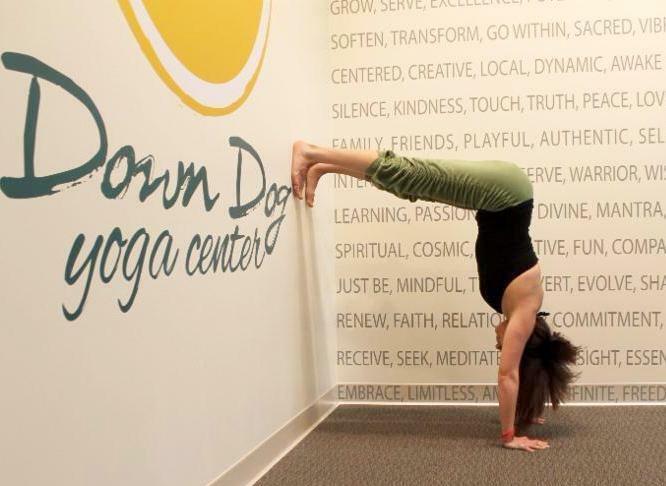 yoga and special events you won't want to miss, schedule changes, and more! As the weather turns colder, we've got yoga to keep you warm and energized. 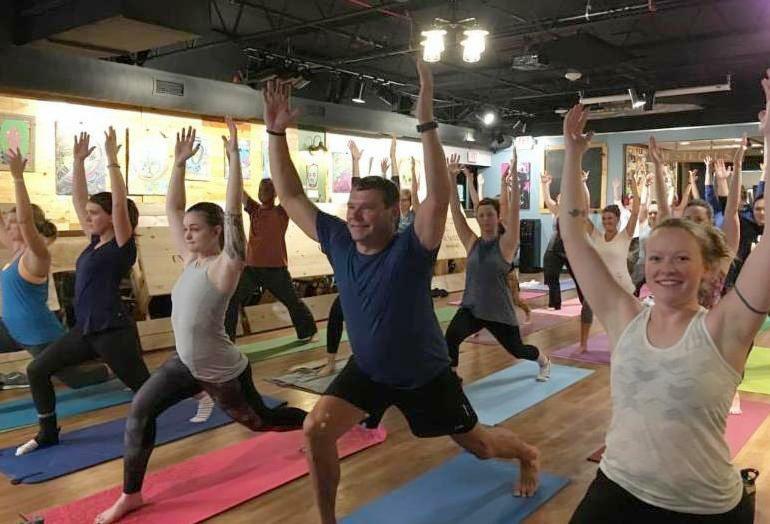 Check out our new HIIT Yoga Fusion series, plus weekly classes such as Monday FlowMotion, Heated Vinyasa, and 6am Yoga to start your day strong! Looking to connect within our friendly and supportive community? Join us for our next Bendy Book Club and Yoga at the Bookstore, Mom & Baby Yoga, Friday night Partner Yoga , and Yoga on Tap at One Well Brewing. November brings holiday prep and busy schedules, but we are here to help you slow down, unwind, and de-stress. Join Cynthia for a post-Thanksgiving Rest & Digest workshop, plus check out our new Yin offerings. Cynthia's Tuesday & Thursday evening classes have a NEW start time of 5:30pm. 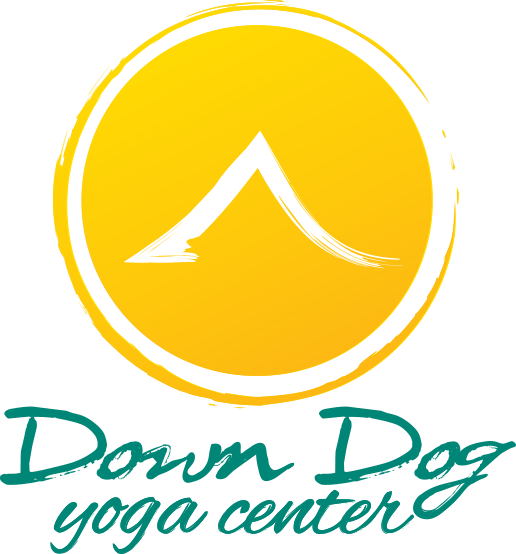 Saturday, Nov 10 Yoga Sampler is cancelled for the Downtown Holiday Parade. 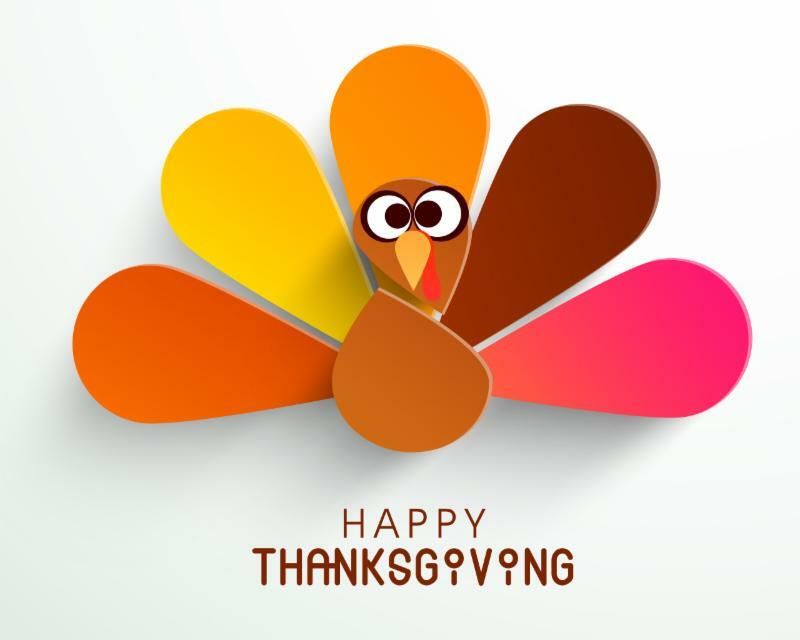 We are CLOSED on Thursday, Nov 22 for Thanksgiving Day. Cynthia's Rest & Digest Workshop will replace the Saturday, Nov 24 Yoga Sampler.